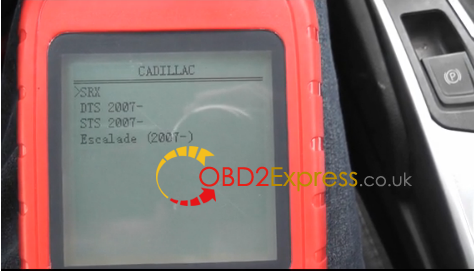 Here is the steps guide on GM Cadillac SRX Mileage Adjustment via obd2 with OBDSTAR X100+ PRO,it is easy and takes only a few minutes. 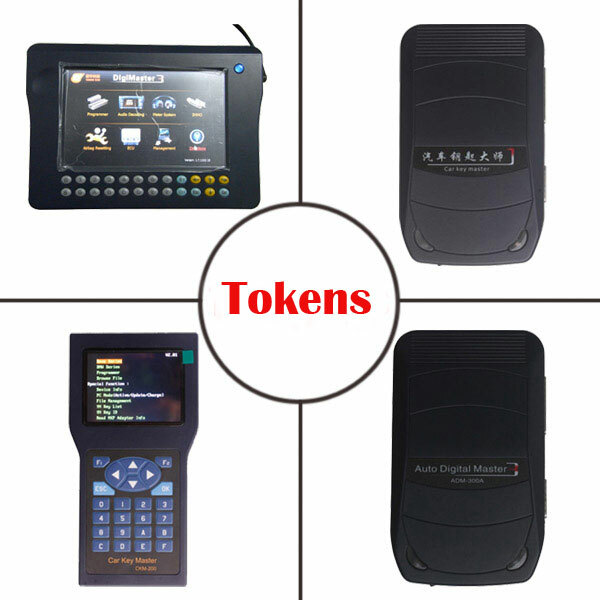 Turn igntion to ON . 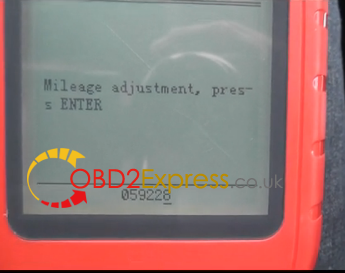 Read the current milage on the dashboard,here 50000 km. 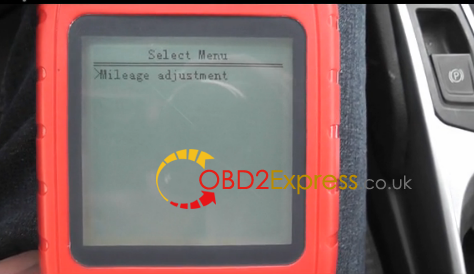 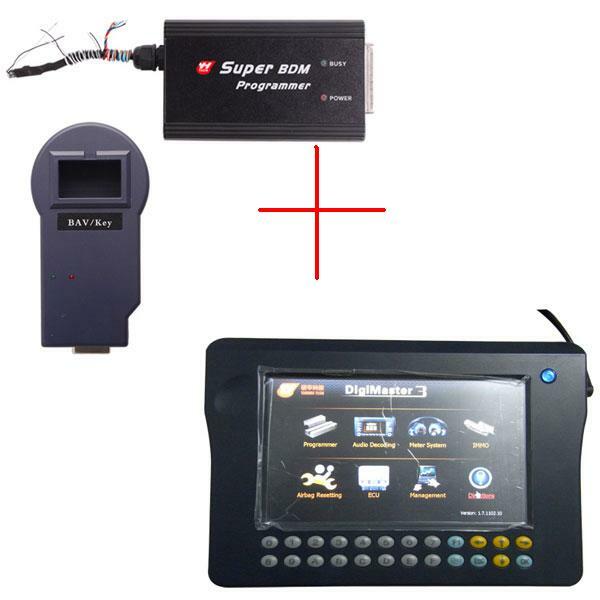 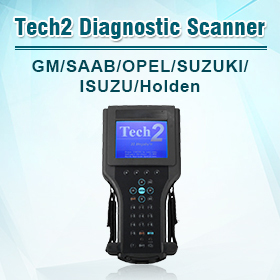 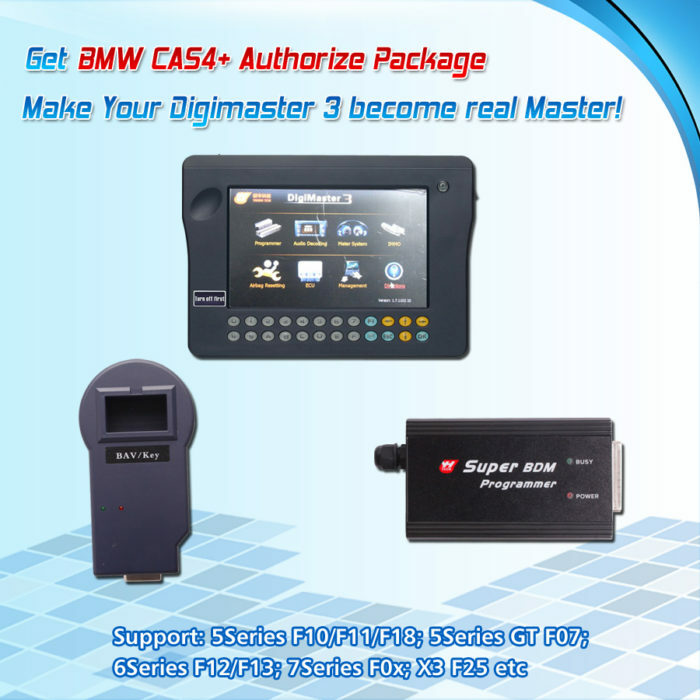 Connect the x-100+ key programmer with vehicle via OBD port using main test cable . 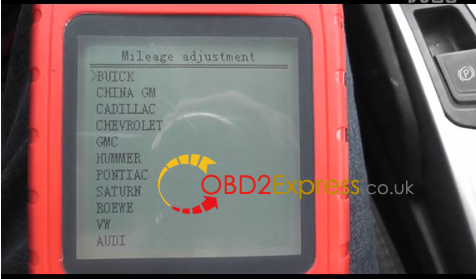 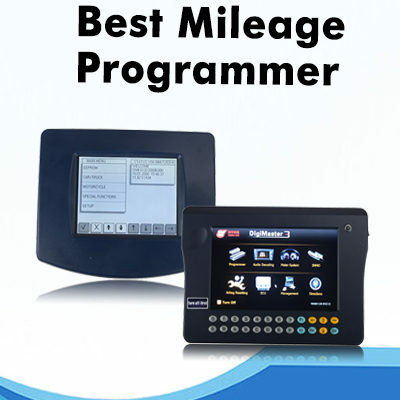 Select the Mileage adjustment function. 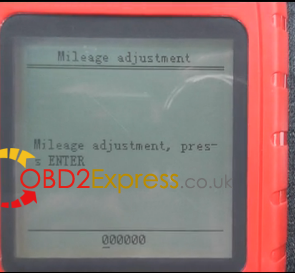 The x100 pro will display the odometer correction OBD software version. 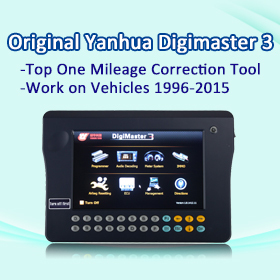 The system is building communcation with the vehicle . 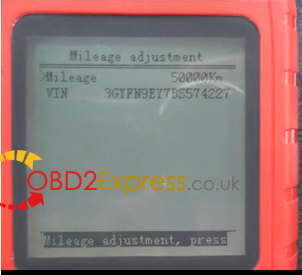 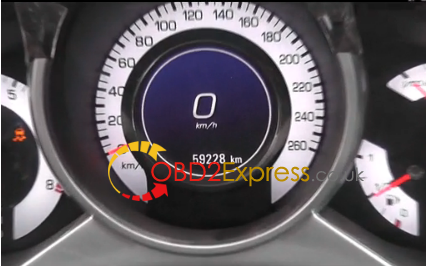 The obdstar X-100 key pro will display the current mileage and VIN infomation. 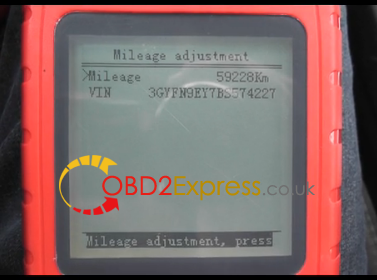 Check the odometer on the dashboard and you will be able to see that the mileage has been changed to the correct value.